The governance of natural resources used by many individuals in common is an issue of increasing concern to policy analysts. Both state control and privatization of resources have been advocated, but neither the state nor the market have been uniformly successful in solving common pool resource problems. 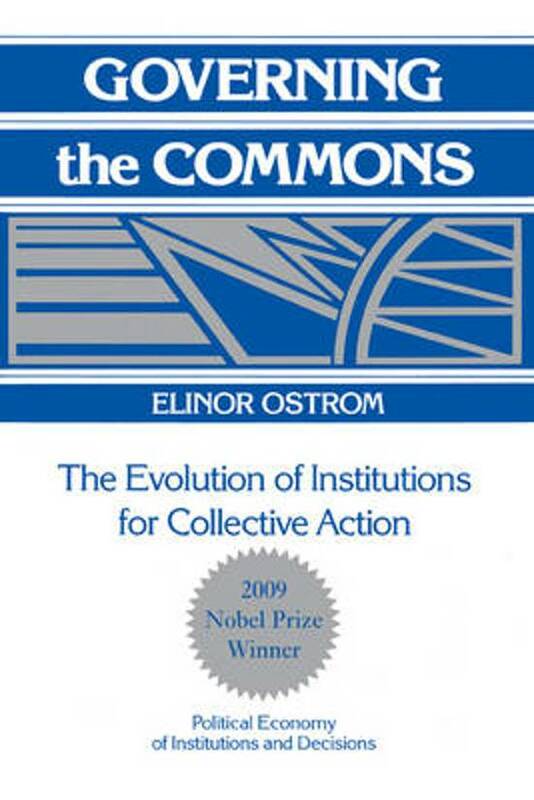 After critiquing the foundations of policy analysis as applied to natural resources, Elinor Ostrom here provides a unique body of empirical data to explore conditions under which common pool resource problems have been satisfactorily or unsatisfactorily solved. 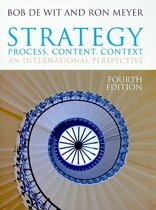 Dr. Ostrom first describes three models most frequently used as the foundation for recommending state or market solutions. She then outlines theoretical and empirical alternatives to these models in order to illustrate the diversity of possible solutions. In the following chapters she uses institutional analysis to examine different ways--both successful and unsuccessful--of governing the commons. In contrast to the proposition of the tragedy of the commons argument, common pool problems sometimes are solved by voluntary organizations rather than by a coercive state. Among the cases considered are communal tenure in meadows and forests, irrigation communities and other water rights, and fisheries. 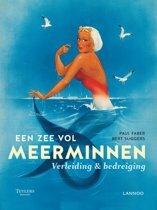 Verkoop door Lisanne van H.